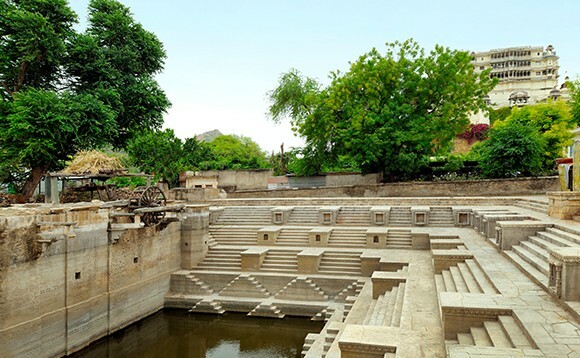 RAAS Devi Garh stands on the grounds of the dusty village of Delwara like a true warrior; embracing the new world whilst cloaked in the glorious past. 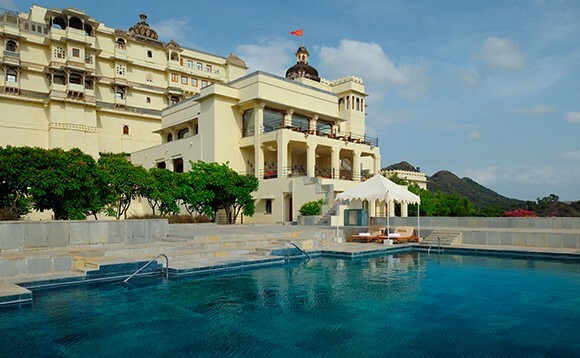 The Fort palace is an enchanting confluence of luxury and heritage. 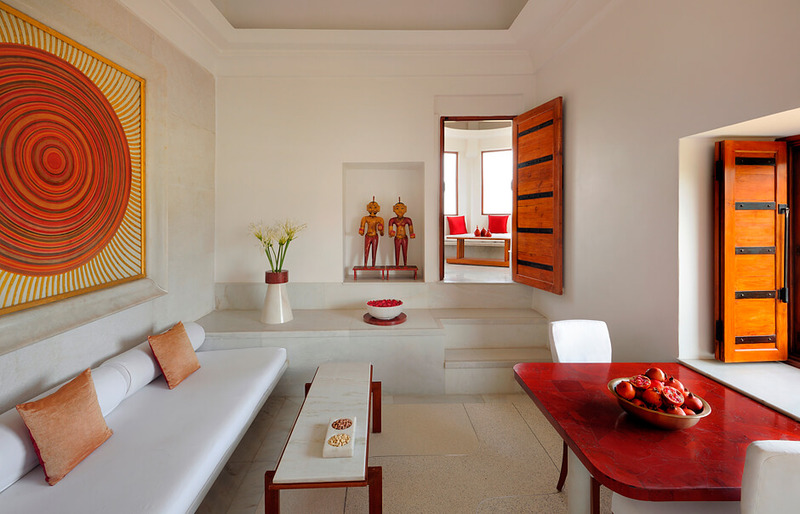 The ancient exteriors are juxtaposed brilliantly with the sophisticated and contemporary interiors. 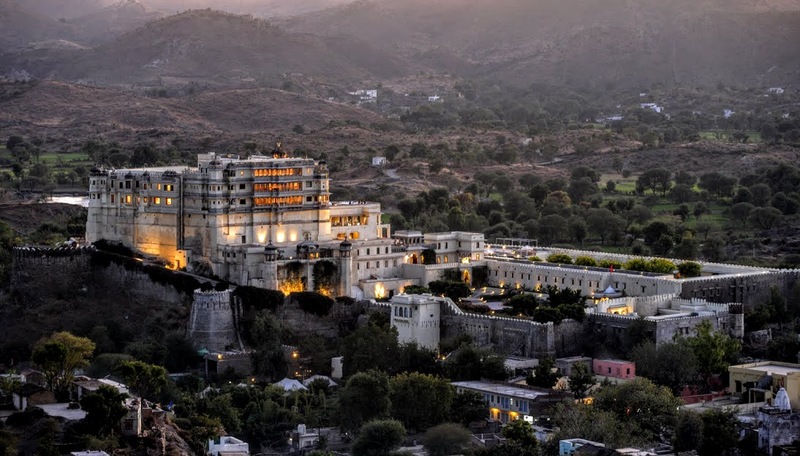 Rimmed by the Aravali hills, the incredible heritage property oozes of rustic charms that will make you go week in your knees. Guaranteed! 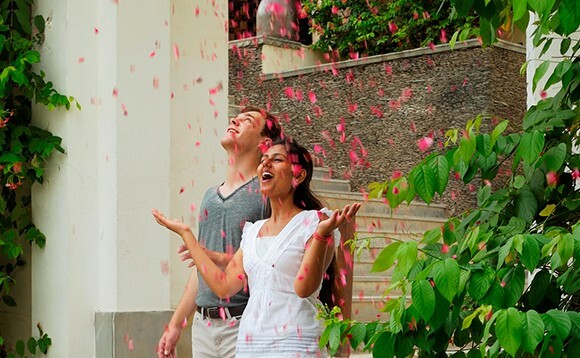 As you take your first steps toward it, you are welcomed with a shower of rose petals. And the magic has just begun.. This is one of those properties that does not need any coaxing you to choose it as your wedding venue, it does so itself by the virtue of its being. 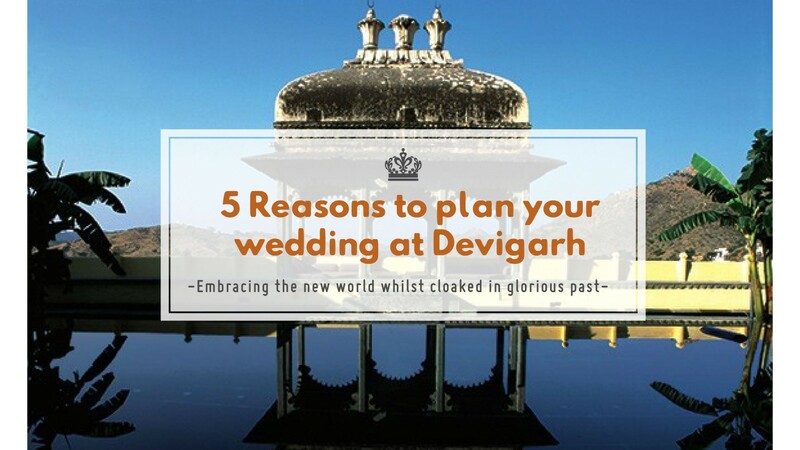 Nevertheless, if we still have to tell you why should you get wed at Devi Garh, then..
1. It is heart stopping-ly beautiful! It is almost inevitable that you will fall in for this castle. The hilltop palace is a befitting site for the royal wedding. It is where storybook wedding comes breathtakingly to life. 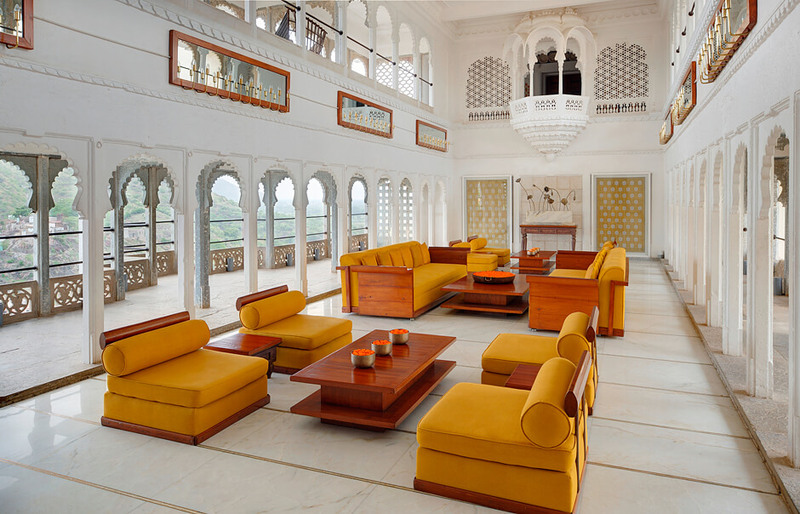 Devi Garh is an all suite property. Its 39 suites are a work of art, the mesmerizing paradox of minimalism and grandeur. 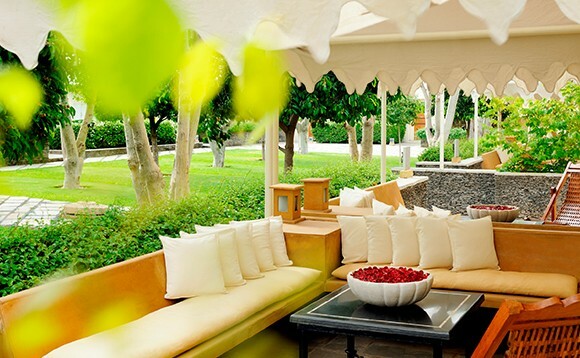 Garden suites as the name suggests overlooks the impeccably manicured gardens. 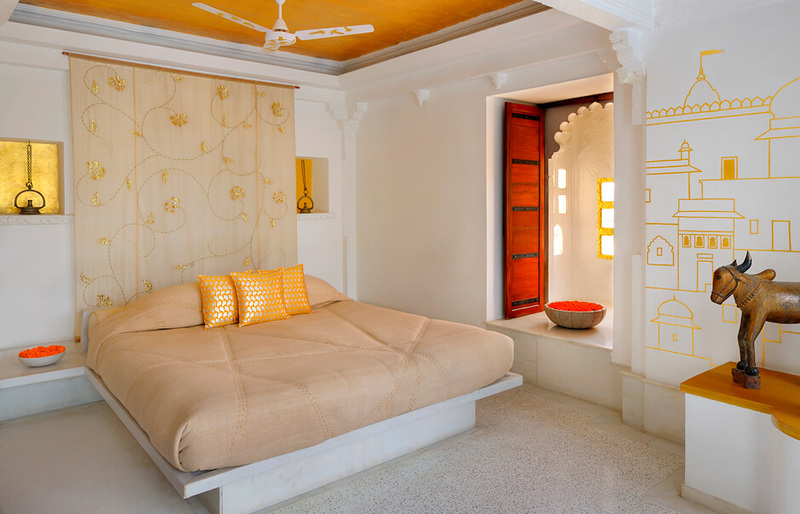 The suites have an old world style of setting where rooms are opening towards large garden area. 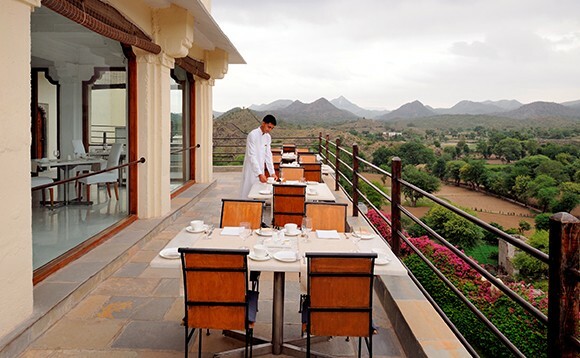 Then there are Aravali and Palace suites, which are palatial and either have balconies or huge bay windows overlooking the hills and village. 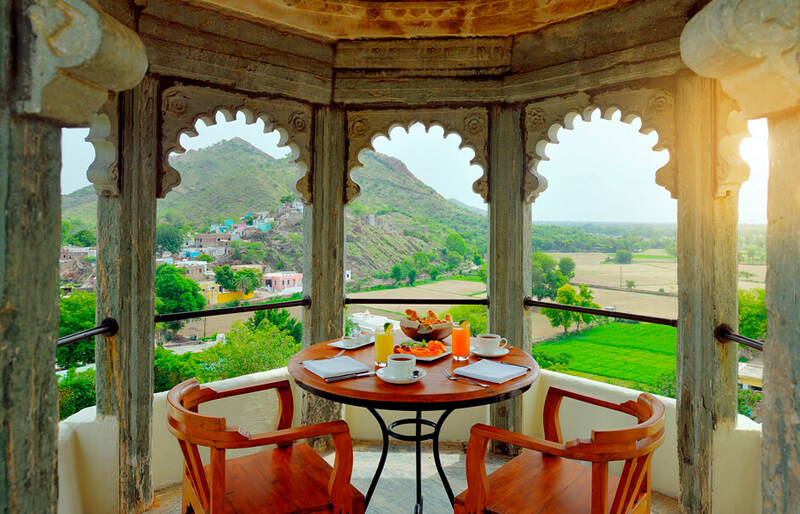 We categorically like their Devi Garh suite which is like a royal heritage dream with spectacular views of the Aravalis. The effervescent yellow and white color palette has a kind of sparkly affect. 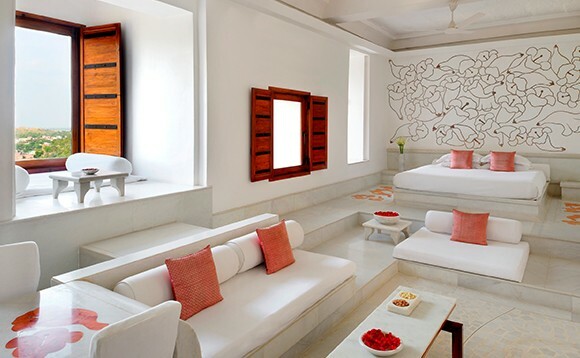 It houses luxuries like private black marble pool, private sun deck and jacuzzi and dining area, making it rather difficult for you to step out of the room. Generally heritage forts don’t have lifts, but Devi Garh is an exception. So you don’t have to worry about your grandparents while planning a wedding here. And we must say the monumental sweep of staircase is rather inviting, we often find ourselves taking it as it makes for a beautiful excuse for a cardio workout. 3. Incredible choice of venues! 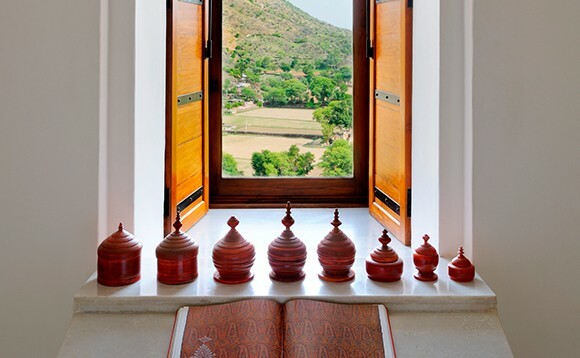 Devi Garh has myriad of venues suited for your many ceremonies and get-togethers. Durbar hall is great for pre wedding events or for that matter intimate weddings too. 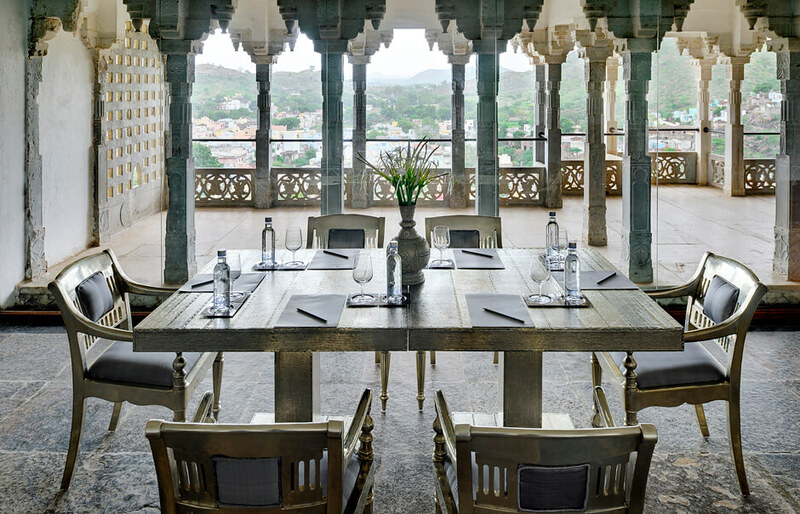 Meanwhile you could arrange for tea and coffee breaks or cocktails at the Durbar Courtyard or Silver lounge, both offering uplifting views of the Aravalis. 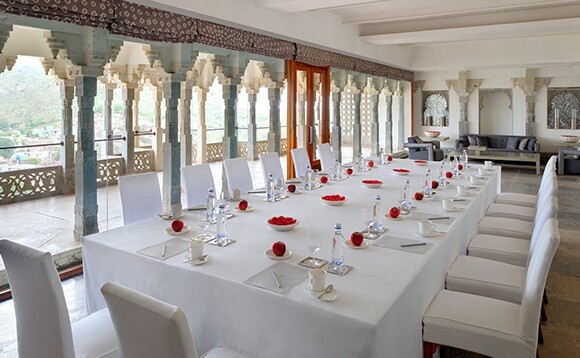 The superbly romantic alfresco rooftop restaurant can accommodate around fifty guests, is a wonderful dining option. Or you could also sit out at their rooftop balcony with a small group of friends and savor the incredible view of the mountains. Janana courtyard with a rustic swing and fountain is a perfect spot for a mehendi or sangeet ceremony for about 30 guests. 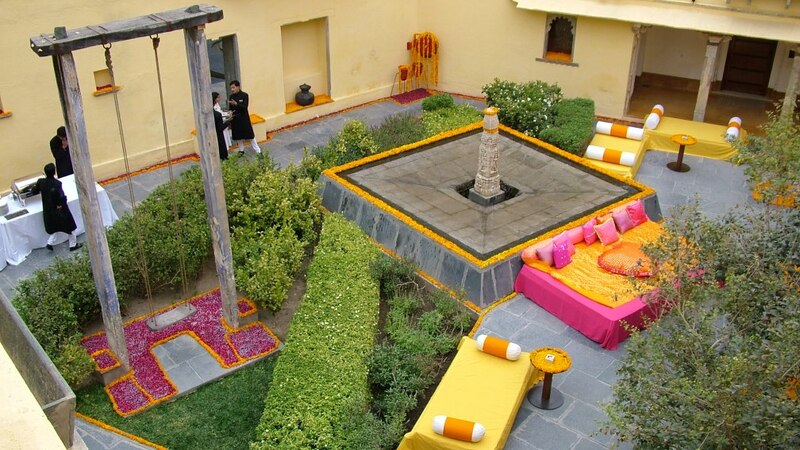 Or if you would like to have the mehendi or other intimate function at lawns, you could always opt for reception lawns. 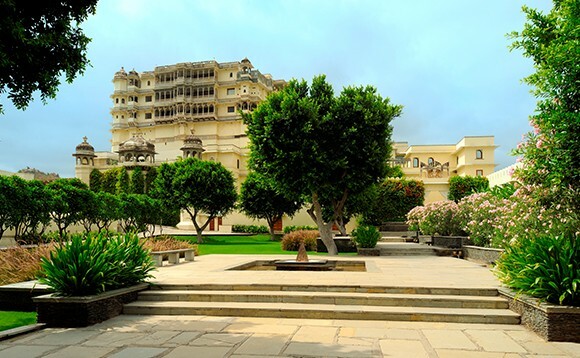 For the wedding or a reception you could choose their sprawling lawns which can easily accommodate around 200 guests. Or if you have booked garden suites for the stay, it makes perfect sense to have a wedding at the impressive garden suite lawns. Our favorite unquestionably is the poolside as it overlooks the ancient mountains and quaint village. 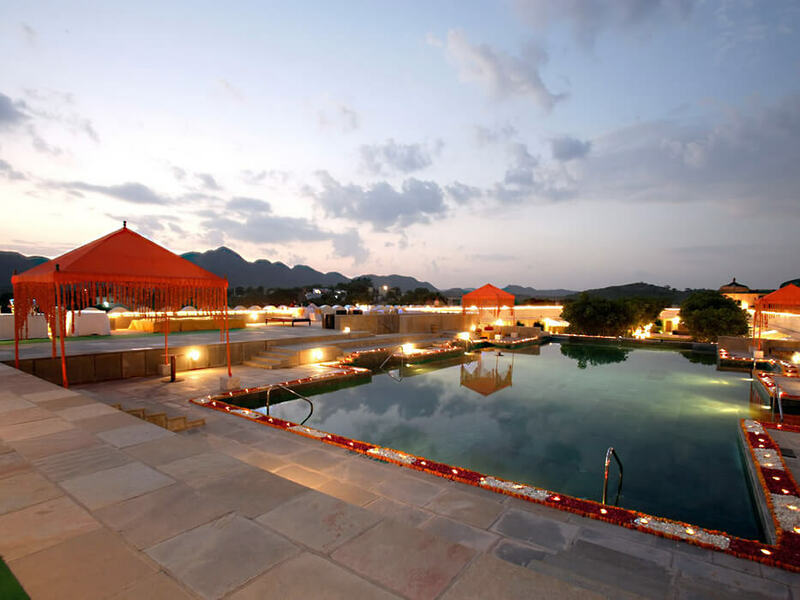 The poolside looks rather lovely at dusk with Indian style canopies in bright colors dotting the lawns. Perhaps you could arrange for drinks and food with the Rajasthani folk musical or dance performance to set the tone for the evening. 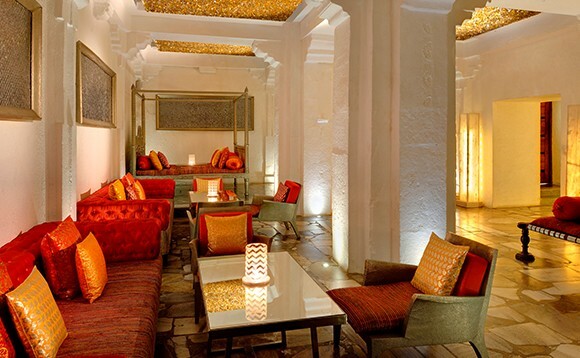 The bar resonates the vibrancy and energy of Rajasthan; proper for a cocktail or after wedding party. Love reverberates through its courtyards and rooftops and gardens. 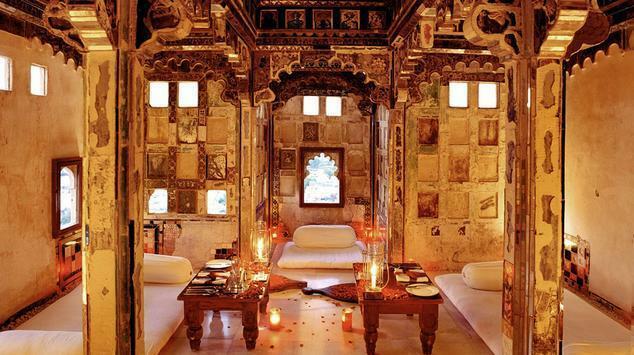 The intricate mirror work on the walls and faded frescoes of Sheesh Mahal echoes of the romantic past. If places could induce love, this comes quite close to it. 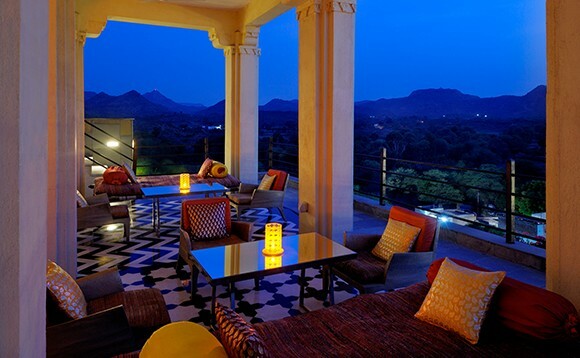 Lounge at the rooftop Hawa Gokhra with your loved one with the views of majestic Aravalis, stunning palace pool views and the courtyard. 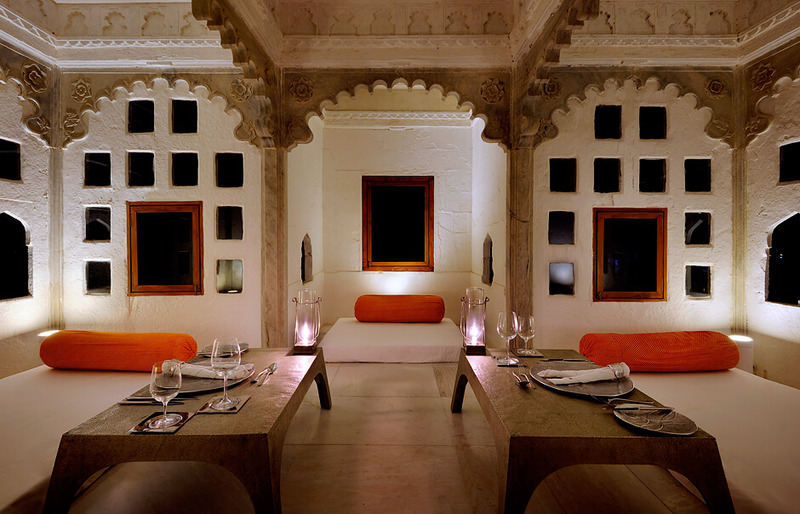 Dine at their Ram Room, formerly the meditation room where the walls are adorned with original calligraphy. Its quaint charms are undeniable. The only possible con of these impossible romantic settings is that your partner might complain of not having your attention! Whether you want to spend some quality time with your guests or indulge in some recreation and adventure, there’s plenty that you could do here. For some relaxed fun may be some kite flying or horse and camel rides or mini golf. 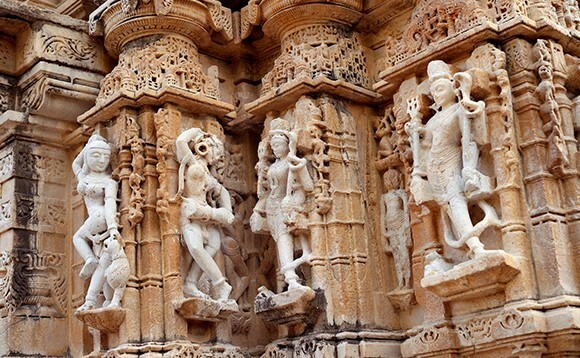 For those who like to explore could go for village walks and visit the temples and may be trek the Aravali hills. The afternoon tea is quite delightful at Devi Garh, a great excuse to bide the noon time gossiping with your family and friends. 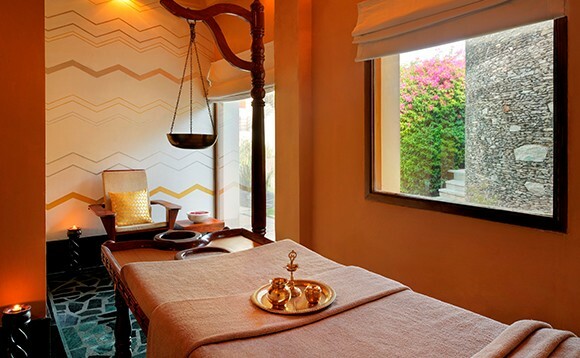 Its luscious spa treatments are a reason alone to make you extend your stay. 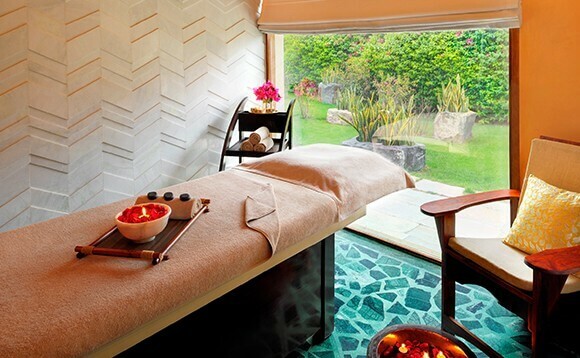 You might want to unwind from the many days celebratory madness, the indulgent wellness treatments are the way to go. 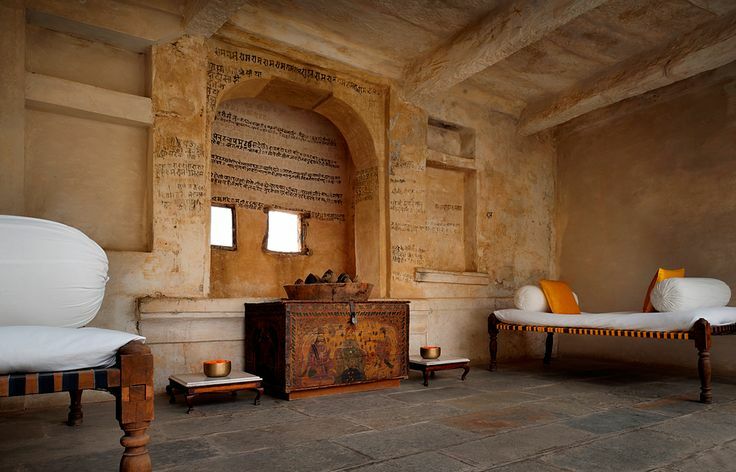 For those who think perhaps wedding at Devi Garh is way too much indulgence (though we feel it is worth every bit). We suggest you get married here at off season, from April to August. The rates are slashed by a good percentage and you might want to take advantage of it. Another thing is lakes are dry in summers; so it makes more sense to opt for a hilltop property. 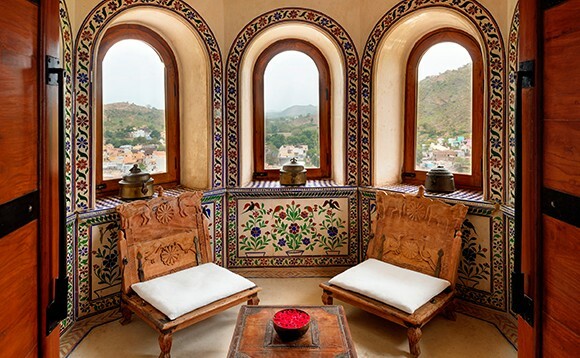 Devi Garh fits the bill perfectly. 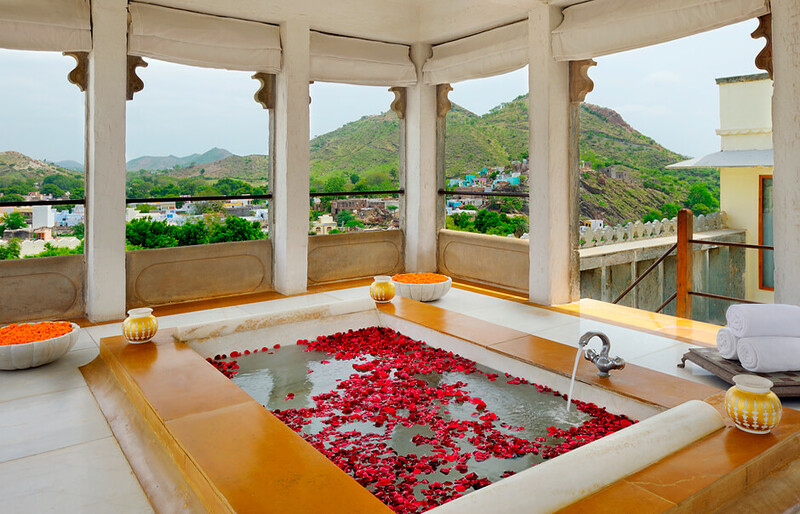 You could also arrange for wedding packages at RAAS Devi Garh, and enjoy some complimentary goodies and services. Or best still let us handle the details for you and plan that royal and boutique style wedding for you. 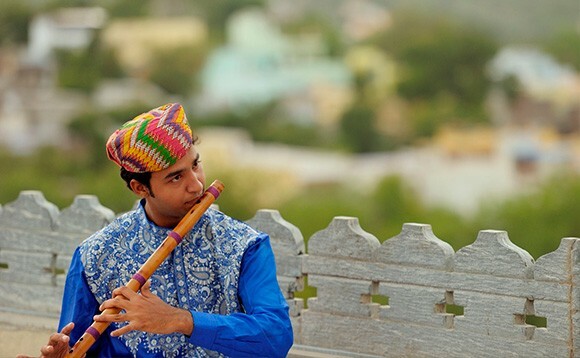 For queries and information on destination weddings in Udaipur, get in touch with us today. We would love to hear from you!